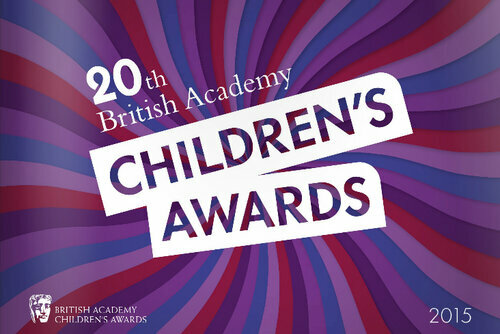 Download the British Academy Children's Awards brochure and discover everything you want to know about the Awards. Read of the official Awards night brochure, containing nominees details, additional awards information and highlights including an exclusive interview feature with our 2015 Children's Special Award recipient, Jocelyn Stevenson. Jocelyn Stevenson. whose work include Fraggle Rock, Charlie Chalk and Mopatop's Shop, received the Special Award on Sunday 22 November. The nominations have been revealed for the British Academy Children's Awards in 2015 and competition is looking fierce!